The Classic range of Wooden Windows and Doors from Gowercroft are a high quality product suitable for a wide variety of buildings. Both commercial and residential properties of all styles and ages including new builds can benefit from our windows and doors. We build to a high standard and our products are designed to offer very high performance in terms on sound proofing, heat retention and longevity of service. 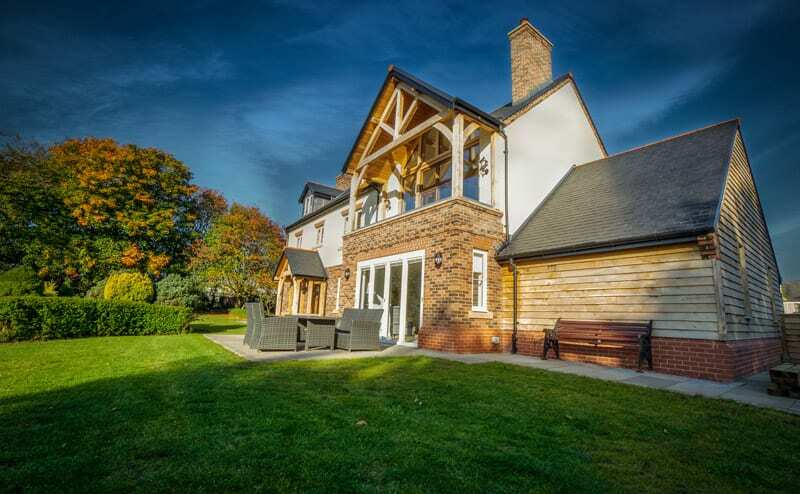 Here at Gowercroft we design and build high quality timber windows from FSC sourced hardwoods and modified timber such as Accoya and Red Grandis. We are fanatical about ensuring all our products are environmentally sound and go to great lengths to ensure we have the best suppliers and materials for our products – you can read about our field trip to the Accoya manufacturing facility in Arnheim here. We specify high quality sealed units in our windows and doors as they offer higher performance in terms of energy efficiency and noise reduction and also they match our wooden window frames for longevity of service. You can read more about the glass we use in our timber windows here. All our windows come with pre installed ironmongery. We have a range that will suit both modern and traditional buildings and are available in a variety of finishes and materials. You can find out more information on our ironmongery on this page. Our wooden windows and doors are finished with three coats of top quality microporous paint that will help extend the life of the products, as well as add the finishing touch to your home! Available is a just about any colour you can think of including split paint and stained products. Read more. We also offer ongoing care packages to ensure your replacement windows give many years of service with the minimum of maintenance – find out more about out TimbaCare packages here. 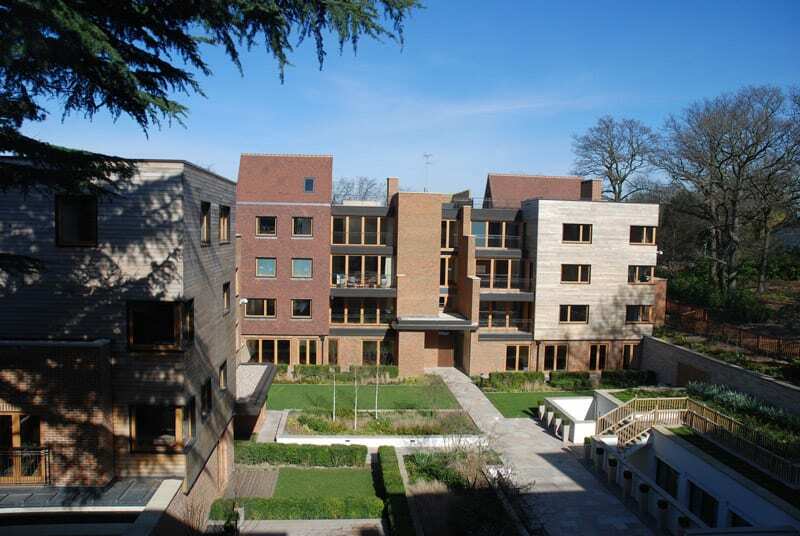 We at Gowercroft have many years experience in the design, manufacture and fitting of wooden windows and doors, and we have completed many projects – you can read our wide variety of case studies here. 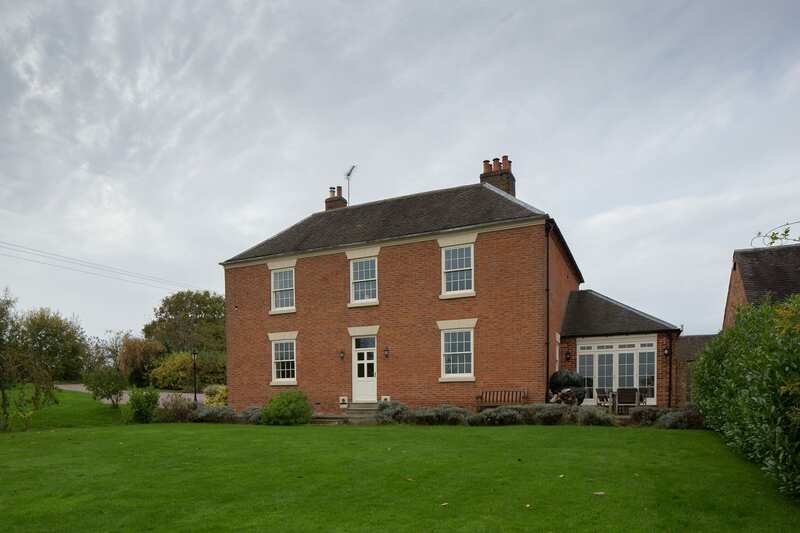 Our team will work closely with you in choosing the correct windows to suit you project requirements. We work closely with the design and build team to address all aspects of your project and supply data to back up our experience to help you make an informed decision. If you have any questions or queries or you would like to open a discussion on how Gowercroft can assist you with your project please give us a call and we will be happy to discuss all aspects of our Classic Range of wooden windows.